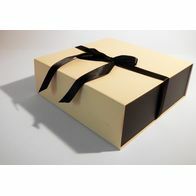 Let us make it a reality. 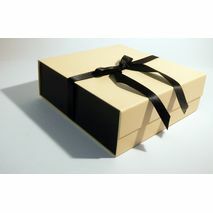 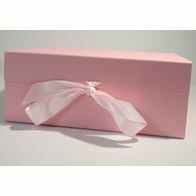 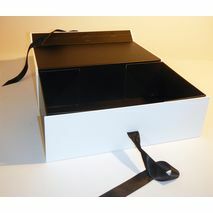 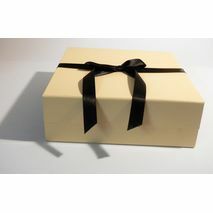 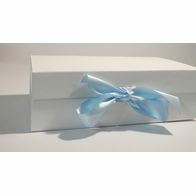 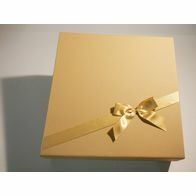 Custom made gift boxes made to order! 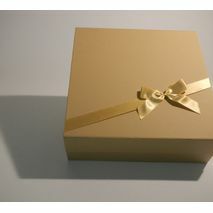 Let us make it a reality. 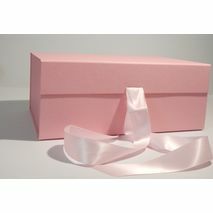 We can make your dream happen! 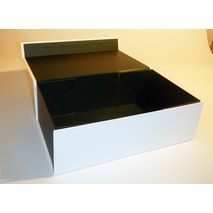 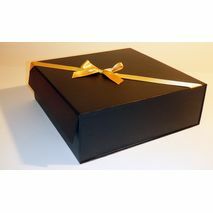 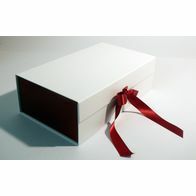 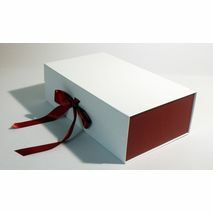 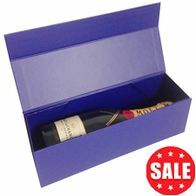 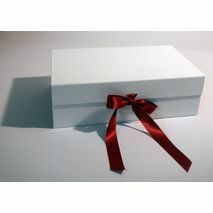 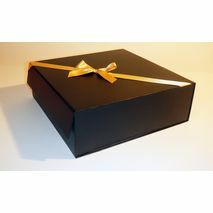 Fully custom made gift boxes and hamper boxes made to order with all printing available from using our range of stock boxes and your brand being applied. 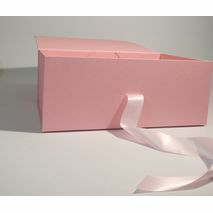 Just send over your logo and we can proof this for you and let you see it all come together! 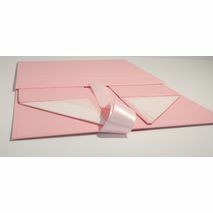 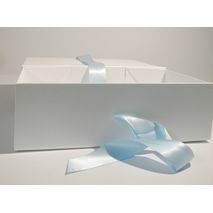 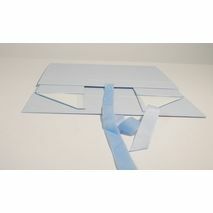 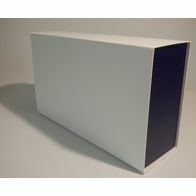 Postal Boxes, Bubble wrap, Tape all available from stock. 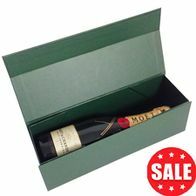 We have outer boxes for the full range of stock sizes which are great for packing wine bottles, chilled food, tins and biscuits. 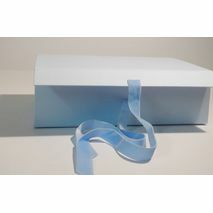 Along with the postal boxes we also supply a full range of woodwool, shredded paper, bubble wrap and tape here to ensure that the whole process to be as stress free as possible for you. 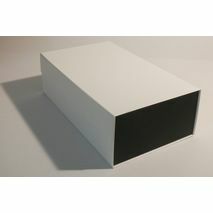 We have both single wall and double wall options are available from stock and this will allow you to be able to post all orders out to your customers without worrying. 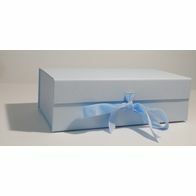 A wide selection of woodwool, ribbon & shredded paper, ideal for complimenting your gift box by adding those perfect finishing touches. 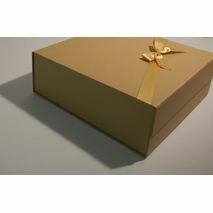 Fulfillment, Packing, Storage & Distribution services also available, big or small. 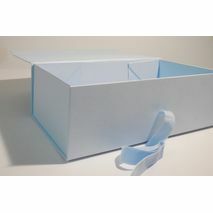 Please call 01294 313348 to discuss how we can help. 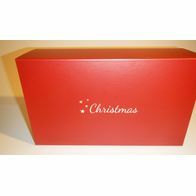 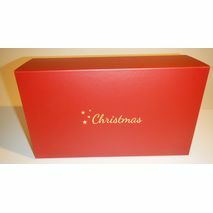 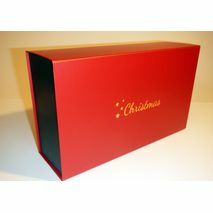 Red Medium hamper box with Gold Print "Christmas"